9th September, Lagos - Africa Internet Holding’s no #1 online ecommerce site JUMIA (www.jumia.com.ng) partners with iROKO TV, making it possible for all Nigerians to purchase movies online. iROKO TV earlier announced their expansion into the Nigerian DVD market with the launch of Nollywood top titles in HD-Quality. The cooperation with JUMIA makes it possible to reach both online and offline customers. Examples of Nollywoods a-list actors featured in the DVD's being sold on JUMIA are: Mercy Johnson, Ramsey Nouah, Uche Jombo, Mr Ibu, Majid Michel. Click here to shop for your favorite Nollywood movies in Nigeria and have them delivered to you. 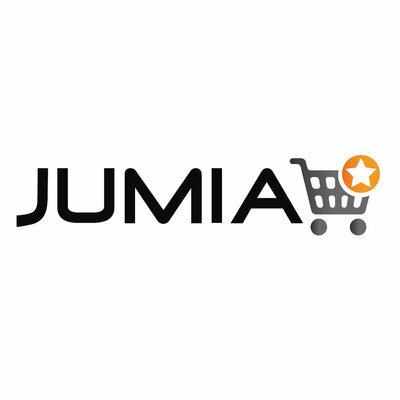 Founded in 2012, JUMIA has grown to be the 4th most visited Nigerian website. JUMIA has over 1,500 employees in four countries and the website receives about 300,000 unique visitors daily. Last month, JUMIA has launched the largest e-commerce campus in West Africa spanning over 10,000 square meters in Lagos, Nigeria. Only a few weeks ago, JUMIA got nominated for the World Online Retail Awards 2013 in two categories. At JUMIA, customers across the continent can shop the widest assortment of quality products at affordable prices – offering everything from fashion, consumer electronics, home appliances to beauty products. JUMIA is active in five countries, including Nigeria, Morocco, Egypt, Kenya and Ivory Coast. JUMIA is part of the africainternetholding.com. The Africa Internet Holding introduces and accelerates the online shift in Africa, as well as for Africa, its people, and its culture.